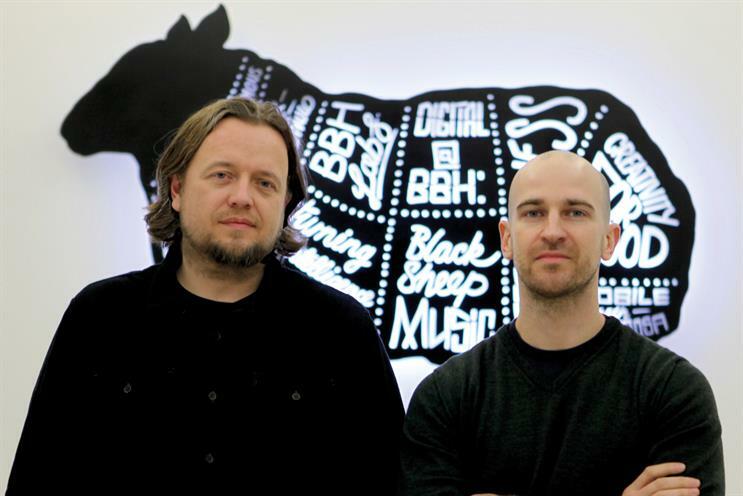 Bartle Bogle Hegarty London has made a pair of hires to strengthen its creative output. The Publicis Groupe agency has appointed Chris Lawson as the creative director at its 30-strong social division, BBH Live. Lawson spent the past two years at the content specialist VCCP Kin, where he worked on the O2, easyJet and Asda accounts. BBH has also hired Pablo González de la Peña as an associate creative director. He joins after four years at 4Creative. De la Peña oversaw launch work for Hunted, The Island and Utopia, as well as a campaign to promote the Stand Up To Cancer telethon. Nick Gill, the executive creative director at BBH, said: "Pablo is a big thinker and a fantastic art director. This mixture of established craft skills and big, media-agnostic ideas will, I’m sure, stand him in good stead at BBH. "Like Pablo, Chris represents a new breed of creative with diverse skills and fresh ideas. I’m sure he’s going to have a big impact." Meanwhile, Davud Karbassioun, the agency’s head of production, has been promoted to chief production officer. He will oversee BBH’s entire output, including individual disciplines such as Black Sheep Studios, with a team of production heads.